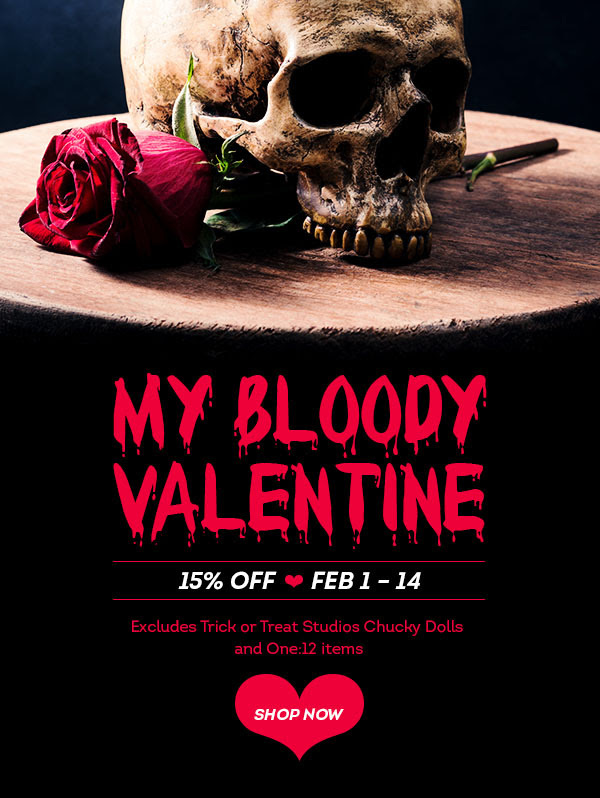 Valentine’s Day can consist of something different for everyone, but if you’re a lover of all things horror, it will most likely involve a daring slasher date movie, a sweet consumption of ALL THE PARTS of a delicious feast and the exchange of a few out-of-this-world gifts. That being said, if you possess a ghoul friend, a warlock or a boo, then show them that you love them to death with some thrilling, absolutely wicked treats. After all, if what you have between you and your favorite bonehead is pure magic then their chest will burst into pieces with delight when they unwrap these horror-ific presents. 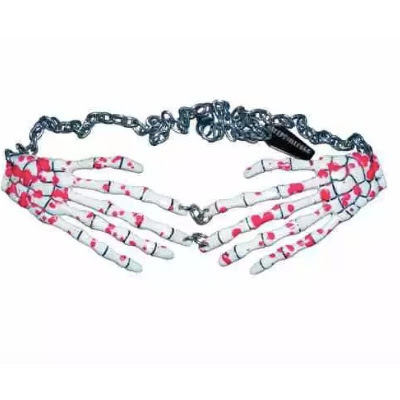 Necklace Bloody If you really want to convince your ghoul friend to be yours forever, you’ll need to open the gate to her devilish heart and stuff it closed with a really cool chain necklace. Now, that’s an original gift idea! 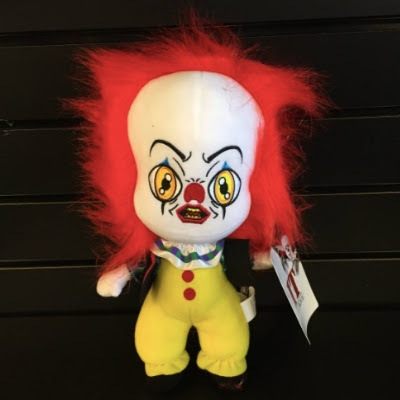 Pennywise Plush If you’ve managed to snag the soul of another demonic horror lover, or if they simply float your boat, just remember to sink your claws into them because a love like that is otherworldly… and so are these spine-chilling, collectible plushies! Bath BombsIf you know a ghoul that slays your heart then perhaps a little relaxation is the perfect way to tear at their heartstrings. 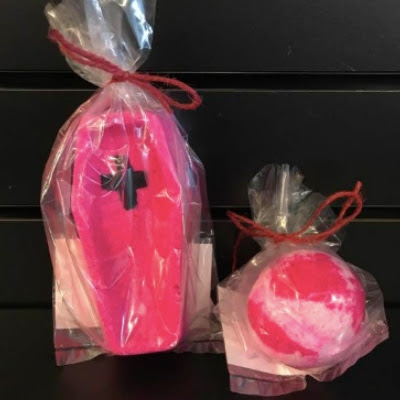 Run a bath of boiling hot water and hand them these gruesome bath bombs to set the Valentine’s Day mood. Copyright © 2019 Nightmare Toys, All rights reserved.